If there’s something strange in your neighbourhood… who you gonna call? LSC!! 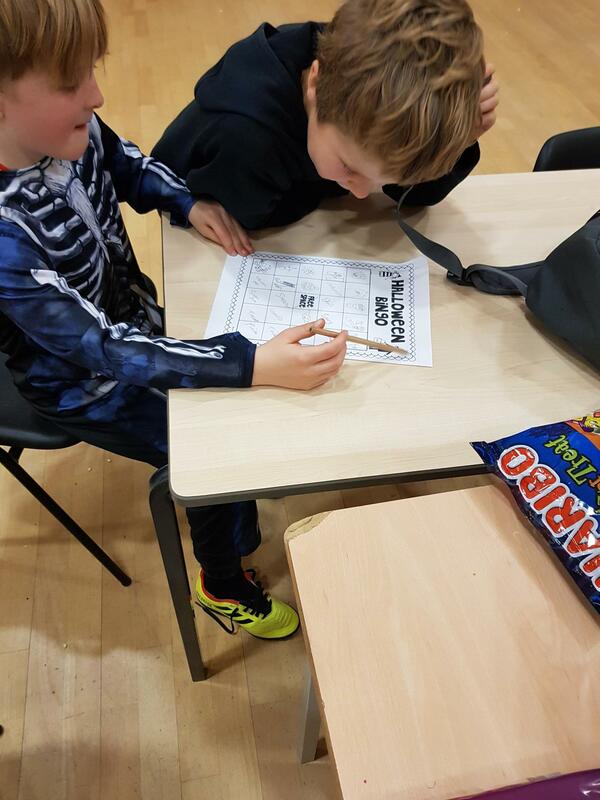 There were some spooky things going on at our Crewe holiday course last month. One of eight venues LSC ran to get your kids active during the school holidays. The Little Sports Group (LSG) is a group of companies providing sports, football and education across the UK to schools and parents of children from 18 months to 18 years. LSC works in schools during the week delivering PE lessons and after schools sessions, as well as holiday courses during summer, Christmas, Easter and each half term. Holiday courses run much like a school day, with 4 fun filled, accessible and active sessions broken up with drinks and lunch breaks. At each venue there is a choice of programmes for your child, Football, Multi Sports and Dance & Gymnastics. 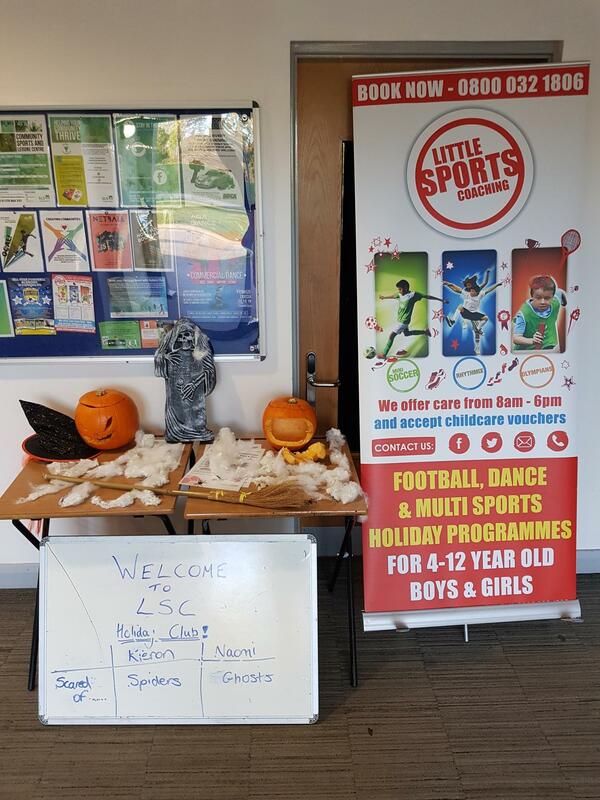 The lucky children that attended the LSC holiday course in Crewe, based at Sir William Stanier, enjoyed more than just our action pack sports days, as they were treated to a fun, interactive and engaging themed Halloween day. Amongst other themed activities the day mainly consisted of Halloween bingo, spooky orienteering, hide and seek in the dark, lantern making and pumpkin dodgeball. The day including a fancy-dress theme, which the coaches were more than happy to embrace! The day was a hit, with over 20 children attending and enjoying this fun filled experience. Coach Kieron leads the Crewe venue as regional area manager, and his passionate team are there every holiday 9am – 5pm, with optional wrap around care from 8am – 6pm. 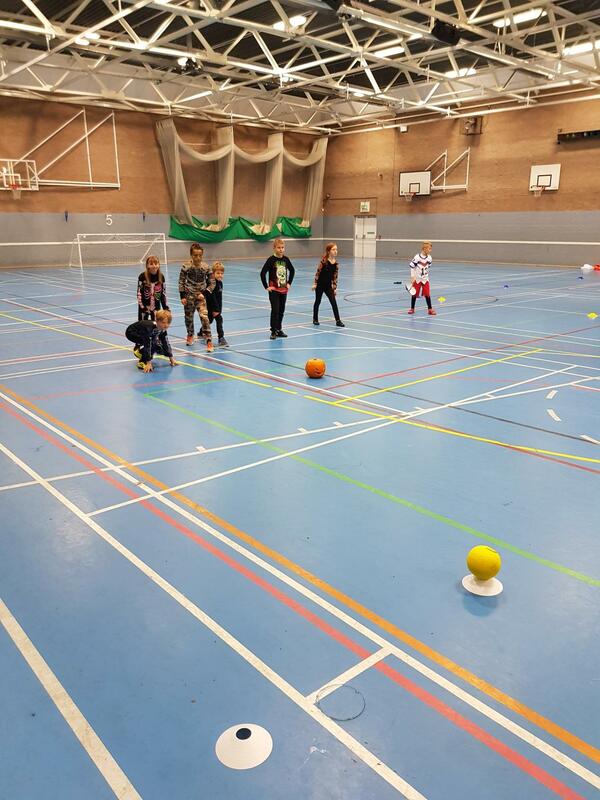 Crewe is one of our venues that will be back over the Christmas period for more activities both sporting and seasonal! If you’ve not checked your calendar yet this Christmas there are working days on the Monday for Christmas eve, as well as Thursday 27th and Friday 28th. Then again on New Years eve on the 31st, as well as Tuesday 2nd – Friday 4th January. Click below to find out more.